Because not only is it fast and efficient, but it is also safe, simple, and most importantly, it saves you time and money. There's no large or surprise bills at the end of the year. Just low affordable monthly payments that spread the cost over the year so you can budget your costs easier. As our name suggests, Internet Accountants are an online accountancy service. 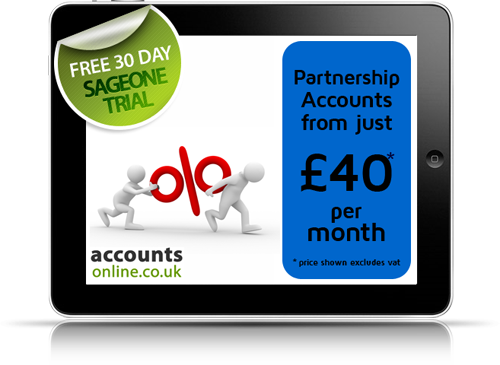 We work with you online using SageOne's online accounting software, our own bespoke online systems and email. No paper, no post, no delays! Our aim is to give a fresh online approach to accountancy using quality online services to save you time and money. It really makes sense to have an online accountant today. 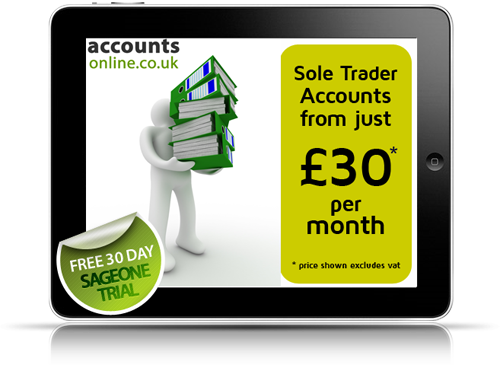 We include a SageOne online accounting software subscription in ever accounting package, we start you off on a 30 day free trial so that you can try before you buy. You never need to worry about losing your data again. Easy to understand - no complicated accountancy jargon, designed for small businesses, not accountants! 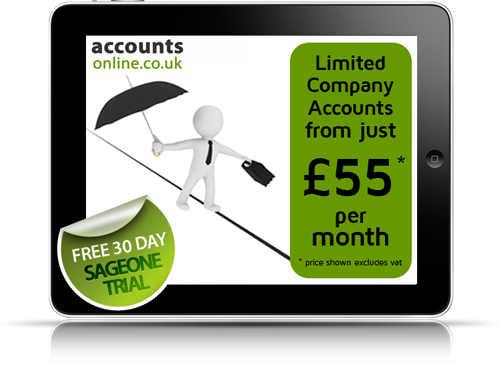 SageOne Cashbook or Accounts is included as standard in all our accounting packages, no extra fees!